Description: El abuelo va a Texas, aprende a resolver un problema de tiempo, velocidad y distancia. Description: In this video, Super Amy and Vin-credible face off in different scenarios with different types of math problems. Solve the math problems to discover who carries the most books, reads the fastest, and more! 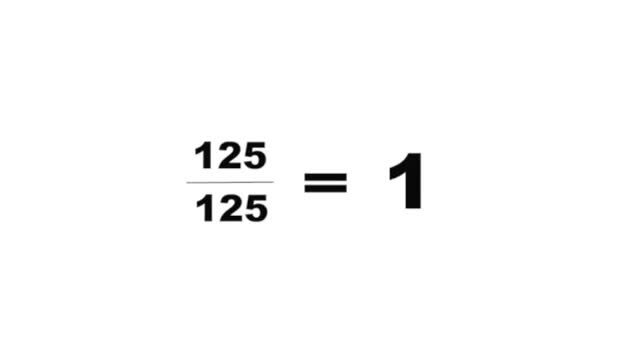 Description: Division with remainders happens when division is not exact. Learn more in this video from our upcoming game, Making Camp Premium. Play Making Camp here: http://www.7generationgames.com/making-camp/ Making Camp Premium coming soon. 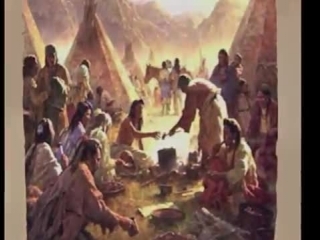 Description: When the Ojibwe Tribe was not aloud to leave the reservation to hunt, they were starving. Here is a brief history behind the legendary dish that kept them alive. 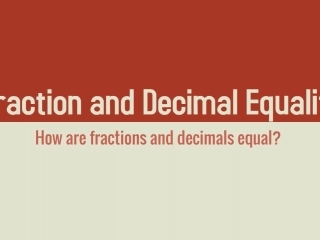 Description: This video explains how fractions and decimals are the same. 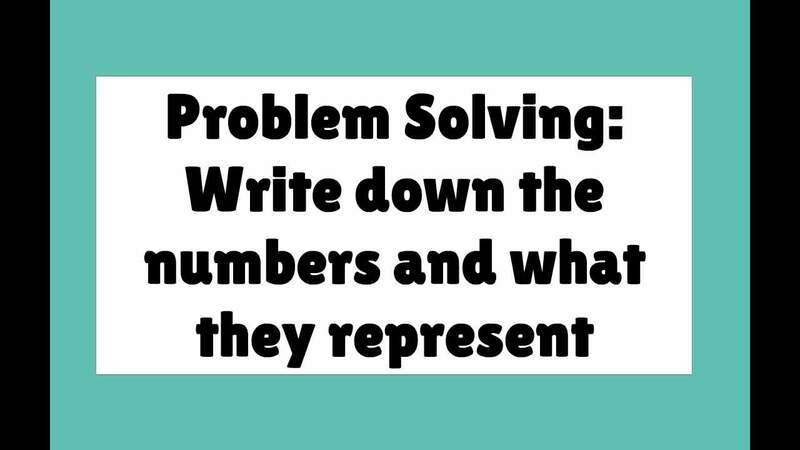 With examples to follow along, you can solve the problems and check if you're right. Enjoy! 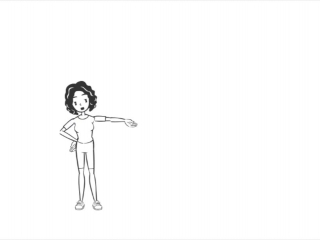 Description: Este vídeo explica cómo quebrar un problema en dos o más partes para hacer el problema más fácil. 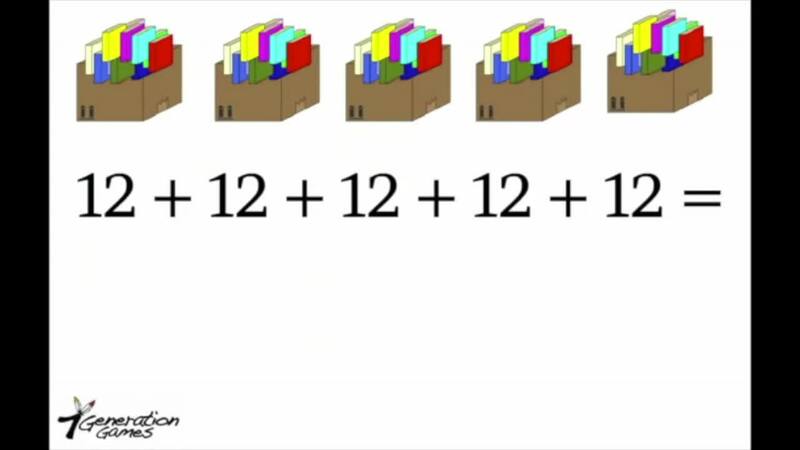 También incluye los pasos con explicaciones detalladas de cómo resolver este problema a tu propio paso. 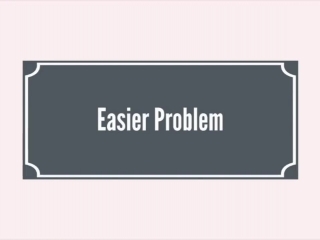 Description: This video explains how to split up a problem into 2 or more parts to make it an easier problem. 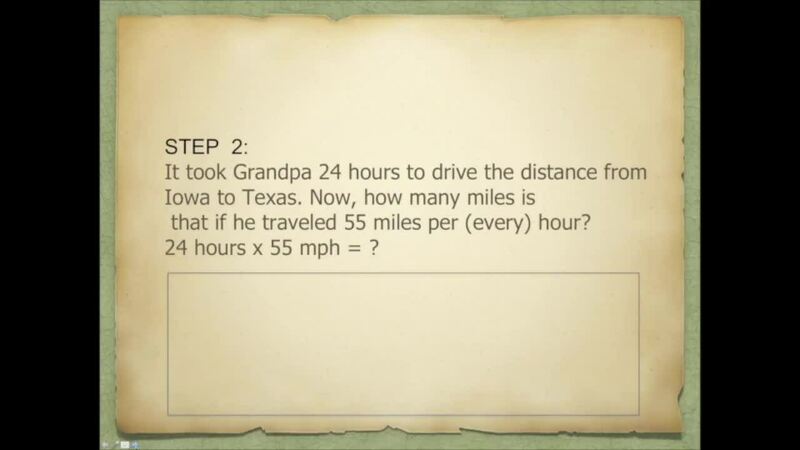 It also includes clear steps with explanations so you can solve this problem at your own pace. Description: Cuando es la fracción igual a uno? 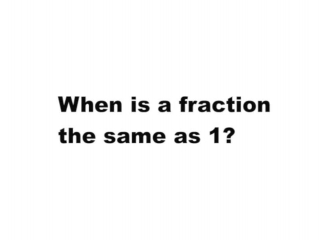 Cuando es la fracción igual a uno? 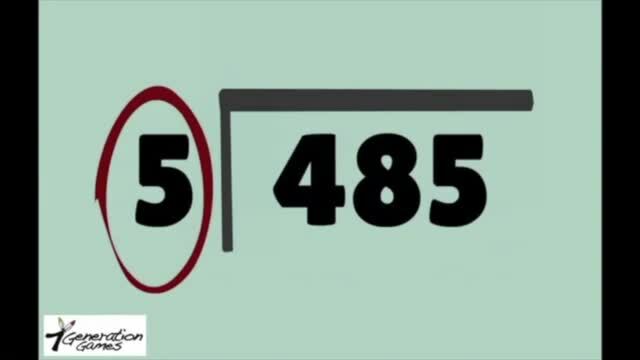 Video para aprender fracciones usando una línea numérica. Description: Nunca podrás dominar la historia mundial si no sabes la terminología necesaria. Te ayudamos a empezar con unas palabras clave en este video de nuestro próximo juego, Aztech. 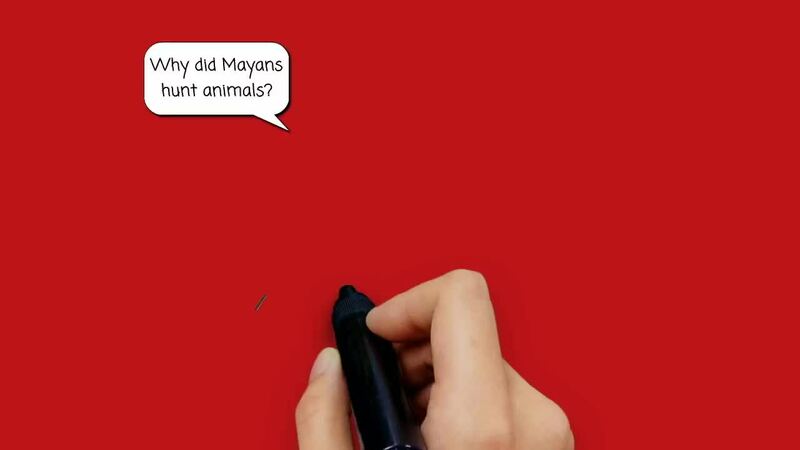 Description: You'll never master world history without knowing the necessary terminology. We got you started with a few keywords in this latest video from our upcoming game AzTech. Some of the terms include empire, civilization, ancient, master, and many more! 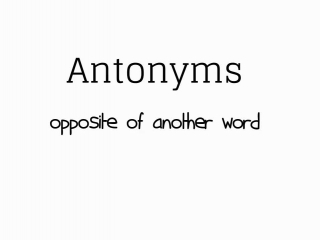 Description: This video explains what an antonym is along with any examples. With the creative visuals and clear explanations, students will be able to understand what antonyms are. 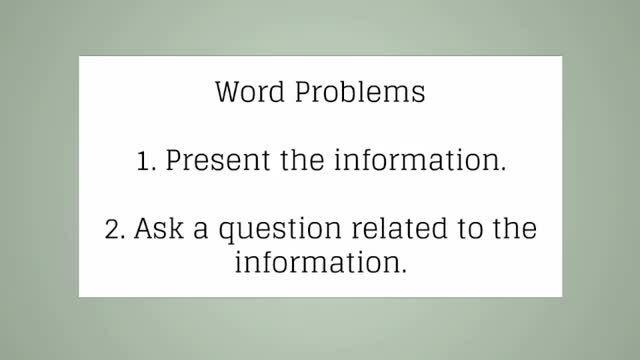 Description: This video explains what synonyms are along with different examples of them. Enjoy the visuals as well! 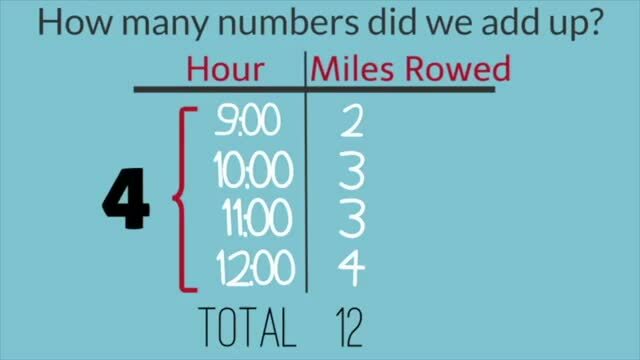 Description: This video gives you plenty of examples of different word problems and how to probably dissect to make it an easier one. AnnMaria provides a step by step explanation. Enjoy! 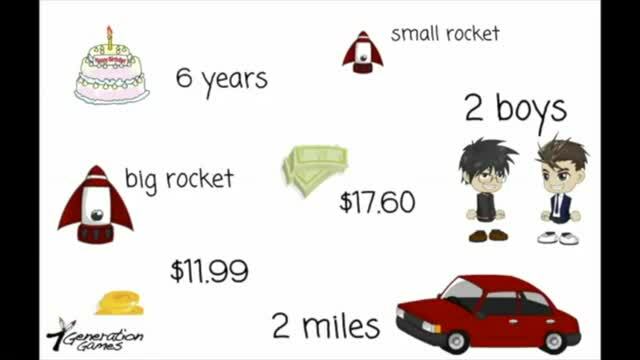 Description: This video explains what a pictograph is along with examples and how to use them to solve problems. Enjoy!